Messy Journey is for parents walking the difficult road with a wayward child. Be inspired to drink the deep waters of peace as you draw closer to the Father of all prodigals. 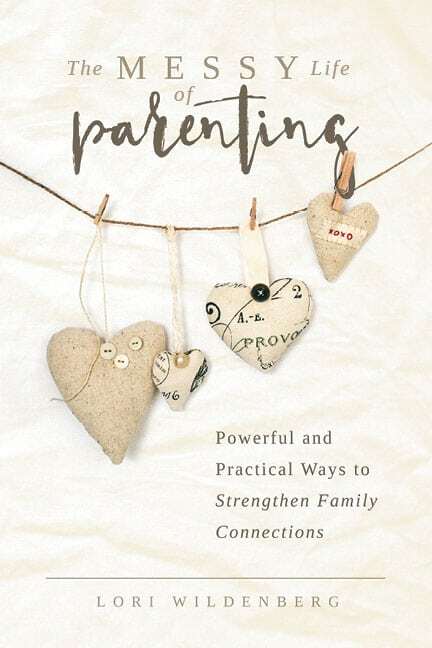 Author and licensed parent and family educator Lori Wildenberg offers practical grace- and truth-filled ways of navigating your relationship with a detoured child whether they are rejecting faith, dabbling in sin, or wholeheartedly embracing sinful behavior. There is hope. After all, their struggle isn’t really with you, it’s with God. Effectively pray for the rebel. Walk alongside and build relationship with the wayward child. Protect the marital relationship and relationships with other children. Appropriately communicate with extended family and friends about the situation. Seek healthy friendships and support systems. Recognize warning signs of toxic relationships and substance use. Maintain respect, deal effectively with conflict, establish and enforce boundaries. Strive for relationship restoration through forgiveness. Reconcile disappointment with God and stand firm in the faith. Understand you are not alone! "Lori offers biblical truth, courageous steps, and reassuring hope for the parent who is watching at the gate, waiting for their beloved child to come home." 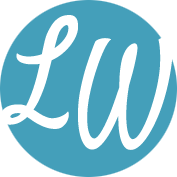 "Lori has given her readers a gift- a glimpse into her most vulnerable times. Lori's daughter, Courtney, has done the same. This book will be balm for those who are weary and wounded and comfort and encouragement for those who love them." Endorsement: Mary Heathman, founding director of Where Grace Abounds, Inc.
"This book is perfectly titled. It's not called Perfect Destination. I love that Lori doesn't give us a formula for dealing with prodigals. 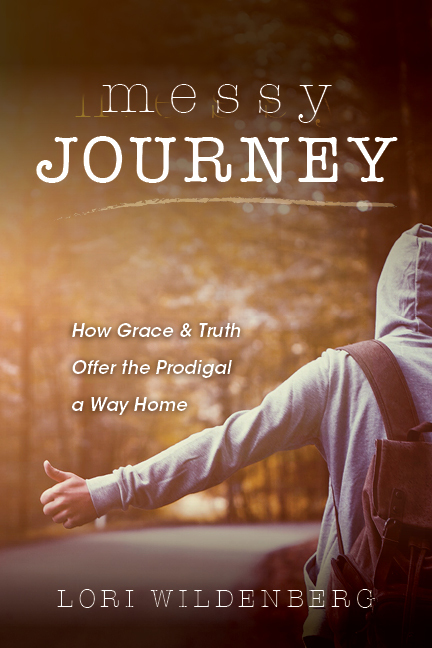 Rather through her book, Messy Journey, Lori beautifully humbly, and strategically shares her journey with her prodigal and bits and pieces of others' experiences too. No matter why you have a prodigal, if you want to support someone who does, or if you are a prodigal yourself, this book will encourage you. There is hope in these pages!" Endorsement: Dr. Kathy Koch, founder and president , Celebrate Kids Inc.
"This book is a beautiful balance of the real-life mess of loving a prodigal and the steadfast truth of God's word. I will be recommending this book to many in the years to come."